No one knows veterans like other veterans! Military veterans from all eras, your service is needed! Your unique experience and training are requested for a new mentoring program. 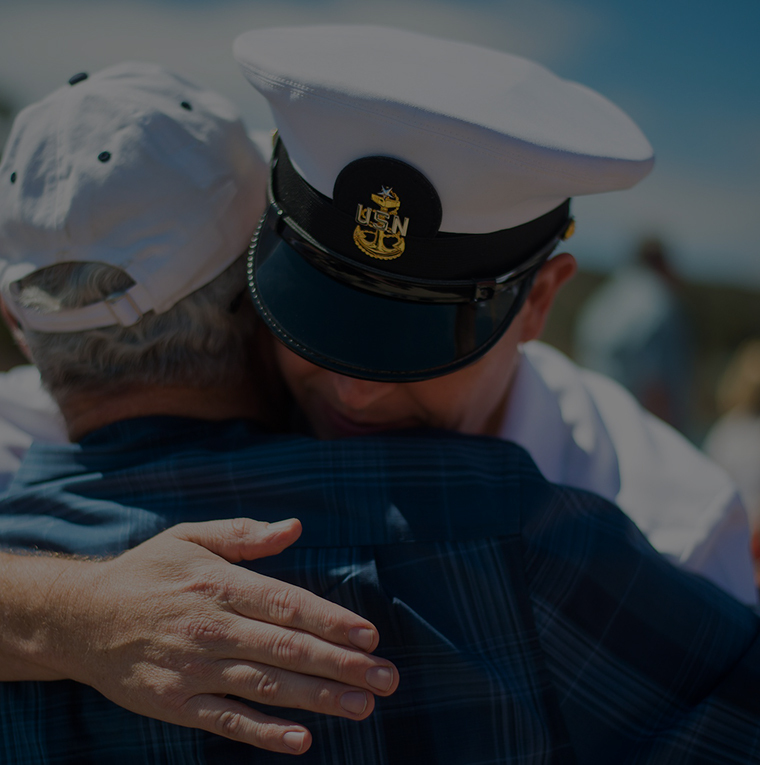 This program will work with veterans to engage, empower, and encourage them as they rise out of the ashes to be who they are destined to be. 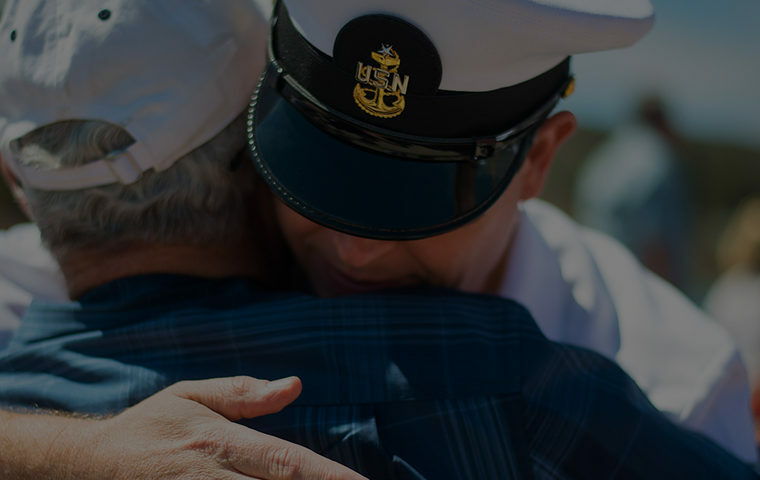 It will only take a few hours a week to make a huge difference in another veteran’s life. If can help, go to https://www.eden-project.com/volunteer-sign-up and leave your information. Thank you in advance for making a difference!